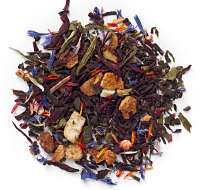 You are here: Home » Fruity black tea, why is it so hard to find in Toronto? 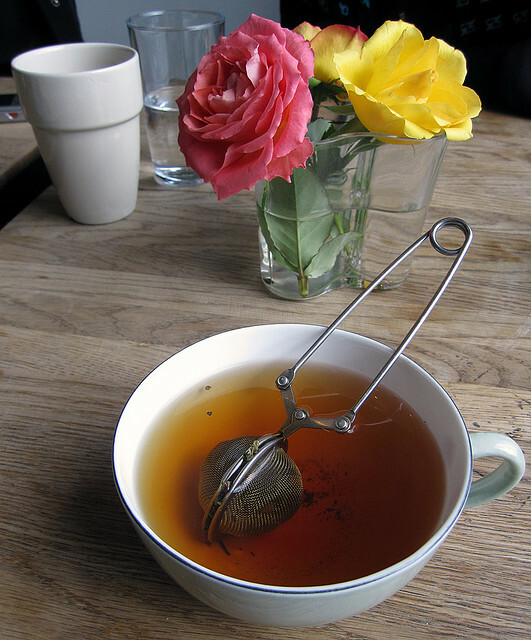 One thing I fell in love with in Sweden is the sweet smells of fruity black tea to go with my toast and jam or limpa and cheese sandwiches in the morning. 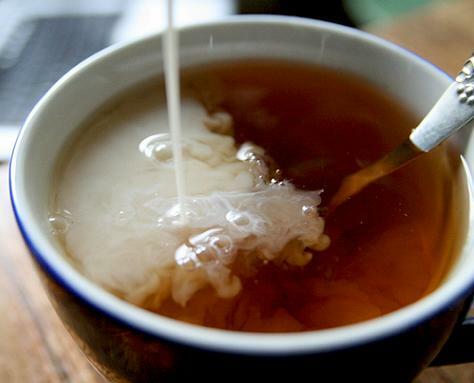 Though most likely borrowed from the Brits, fruit-flavored tea is consumed with milk/cream and sugar. Black tea is not just limited to Earl Grey or the famous English Breakfast Blend. Nor is fruit tea limited to the green herbal stuff that reminds me of when I’m sick and need to sooth a cough. I’m talking about straight up caffeinated fruit-flavored black tea that can give you a jolt but has a pleasant reminder of picking berries in the forest. 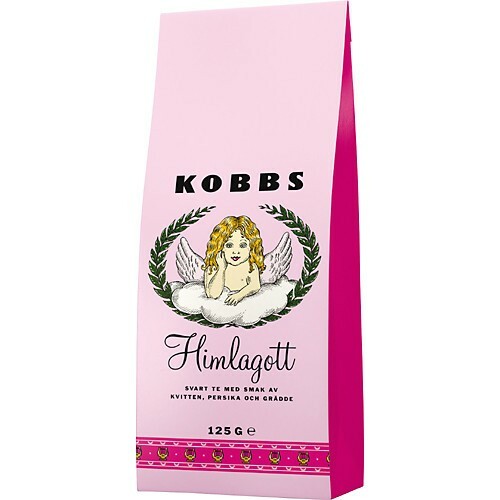 Oh I miss you Kobb’s Himlagott tea!!! I found out recently that the one IKEA brand product I do like, Organic Blueberry loose tea, will now be discontinued, and that’s like the final straw!! If you haven’t already heard, most Swedes around the world are, let’s just say, highly agitated at the fact that IKEA stopped selling their beloved Swedish brands that many Swedes love (namely Marabou chocolate and the Felix brand, just to name a few). And you should never take chocolate away from a Swede because even the nice/quiet ones turn into bears without their creamy chocolate!!! There’s a huge battle with IKEA customer service that’s going on. If you want to join the fight, there’s a pretty colorful discussion about it on Facebook (if you can read Swedish), here. After some searching at grocery stores, I gave up and went to the highly priced tea shops around town. Finally, I found loose black organic blueberry tea at David’s tea in Toronto that will hopefully hit the spot. At $8.50 per 100g, I better be flying high. If not, I might have to get my in-laws to ship me some Kobbs tea to get my breakfast fix. 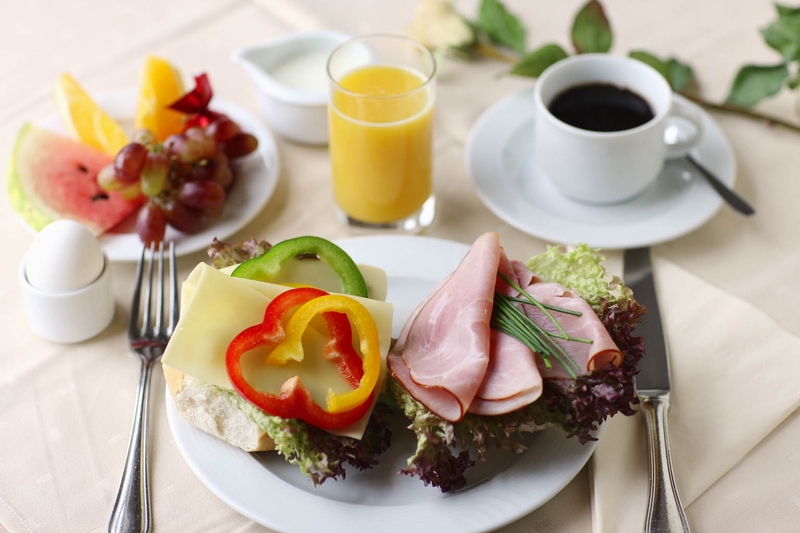 Speaking of breakfast, in Sweden, breakfast is a North American lunch, as many Swedes like to eat their famous “smörgås” (sandwiches) in the morning. I remember eating a lot of liver pate, pickles and limpa bread sandwiches and it really revs you up in the mornings. And… don’t forget the lovely cheese, butter and bread topped with vegetables sandwiches! I think the Swedes eat right. They eat like a king for breakfast, a prince for lunch and a pauper for dinner. Now I just need my tea to complete my Swedish breakfast. Thanks Hopefulkat, I haven’t heard of that tea spot and will put it on my list of places to go this weekend! Hi Myleen! To be clear, Dutch Dreams is a kitchy icecream shop. However, they do carry Dutch tea and coffee as well as some other Dutch treats (salty licorice anyone?). House of Tea (www.HouseOfTea.ca) on Yonge Street also has a good selection of teas. I seem to remember their prices being quite reasonable but it has been a while since I was there. 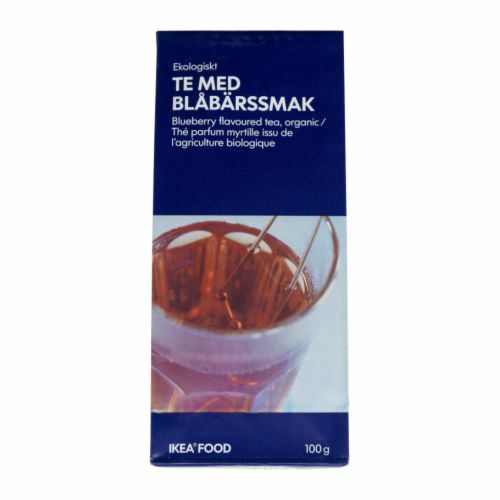 I know this is an old post, but I was looking up some Swedish fruity/flowery black tea that I recently acquired and that’s how I just came across your post. I need to recommend Marco Polo by Mariage Frères. It’s the best fruit-flavored black tea I’ve ever come across in 10+ years. With cream and sugar, it tastes like a strawberry shortcake, but still tastes like tea as well. Mariage Frères has some other good fragranced black teas, but Marco Polo is in a category of its own.